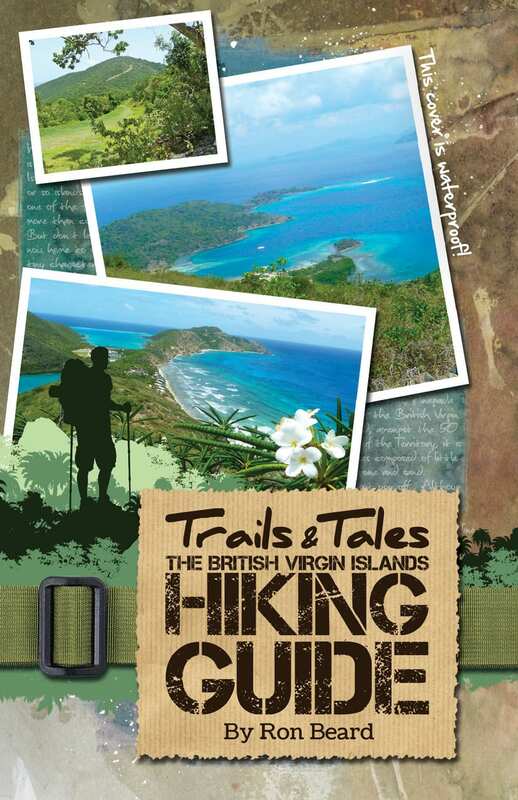 BVI Newbie » Playing » Explore » Is a cure for Dengue and Chikungunya, in your backyard? 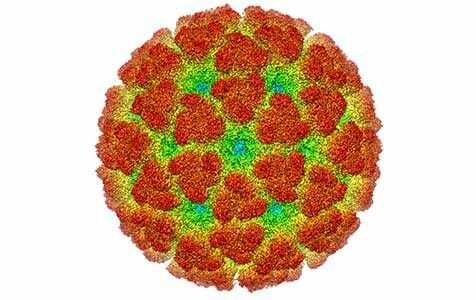 With the recent cases of Chikungunya popping up in the BVI, one must recognise the virus’s similarity to Dengue fever. While there aren’t any specific antiviral drugs or treatment other than rehydration and in severe cases blood transfusion, could the same be for Chikungunya? If so, there may be an alternative treatment to the viruses and their symptoms but where does it come from? Papaya leaves as treatment for Dengue and Chikungunya – True or false? Papaya, not the fruit itself but its leaves are said to provide a method of treatment, according to Dr. Nam Dang at the university of Florida. The number of dengue cases are steadily rising and people are looking for alternative treatments to the disease. There is not a great deal of research to prove or disprove the miracle papaya leaf cure, but when you have dengue, what do you have to lose? It is non-toxic and has curative properties for many serious ailments.Papaya leaf juice has been used in India for the treatment of dengue. Within the small number of scientific papers which talk about the leaf juice, it has been accepted that the juice is beneficial to the body. Its properties have the capability to improve immunity and it possesses healing properties against diseases like malaria and cancer. To make the juice you need to find some young papaya leaves on a fruit tree. The leaves are packed with enzymes like chymopapain, which according to Dr Sanath Hettige (see video above), help your platelet count. Once you have the leaves you can either juice them in a juicer or blend them in a blender and strain the liquid through some cheesecloth. Once you have the leaves you can either juice them in a juicer or blend them in a blender and strain the liquid through some cheesecloth. Once you have the juice you will want to make it drinkable – the raw juice is very bitter. In India, people typically mix the juice with honey and lemon or ginger to make it a bit more palatable for children. Ginger may also help with any symptoms related to nausea or upset stomach. The amount of juice given to children is not much more than a few teaspoons so consider that. It is not recommended to chug a glass of papaya leaf juice. Like many other ailments it is best to treat the fever as early as possible. It is always best to consult a physician to be 100% sure you are indeed infected, but if you are anti-antiviral drugs, you can try this treatment as well. If your symptoms persist or worsen do what the medicine box says and seek medical treatment.The best remedy for the fever is preventative as usual – use insect repellent. While Aedes mosquitoes are more active in the early parts of the morning, they can infect you any time of the day or night.